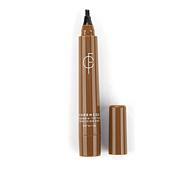 Apply tint generously on brow area to form desired shape. Wipe any excess with a wipe or wet cloth. Let dry for 2 hours or leave overnight for a stronger color. When completely dry (after approx. 2 hours), peel off slowly starting from the end (or tail) of your eyebrow. 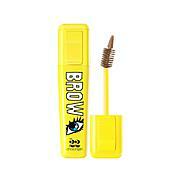 Please remove slowly and easily to avoid removing any eyebrow hairs. Keep out of eyes. Avoid harsh cleansing in the area for 24 hours to allow product to set. The stain will begin to fade naturally within a few days. 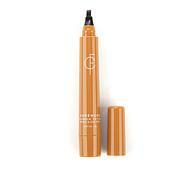 Since I didn't want to have my eyebrows tattoo-ed, I was happy to find a product that lasts at least a few days. Hint: don't purchase Brunette if your hair is medium brown. Go for Natural Brown. Hard to believe, this product works great! Redhead with now-translucent eyebrows. This product is a keeper! 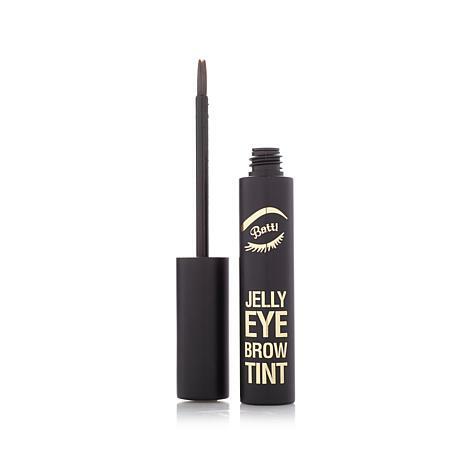 My Batti Jelly Eyebrow tinted brows remaining in place (as I hoped & dreamed for) -- 3 days and counting. So happy with this product! Have chem. treated blonde hair. Ordered Natural brown. 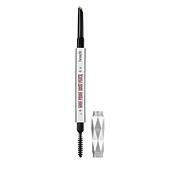 Have only used it once, and put it on very lightly and carefully. It stayed on and I chose to touch it up a little with my eyebrow stuff over it. Works good so far. I was skeptical, but wanted to try it. It did what it said it would do, but the color was a bit red. I still use brow pencil to touch up here and there, but I save a good bit of time not fussing over my brows. To me, it's worth using to save time getting ready. takes a little practce applying. just dont go over a spot more than once or it can pull up... but, once mastered, stays on longer than anything I have tried in all these beauty lines so far..